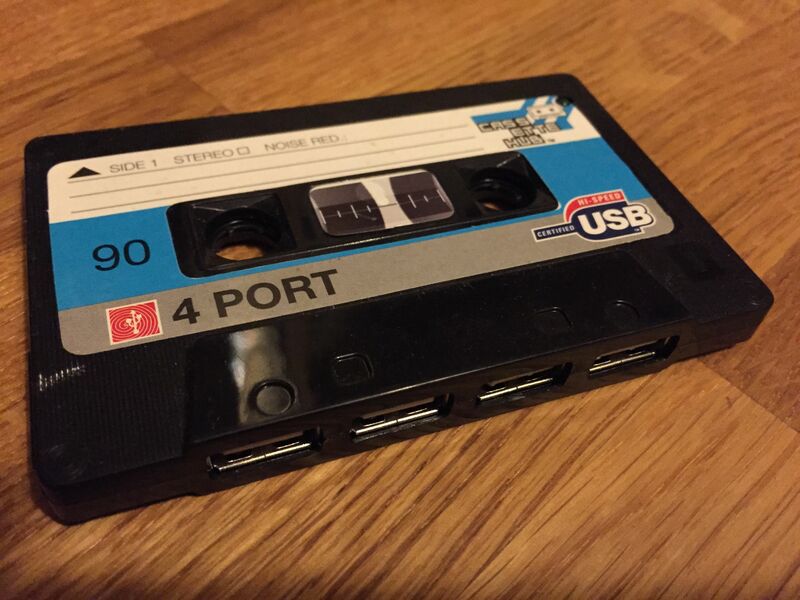 Cassette Store Day 2015: Yep, that’s a USB Hub, or is it a …. More stuff that looks like a cassette. It just goes to show what a big impact tapes have had on our culture.